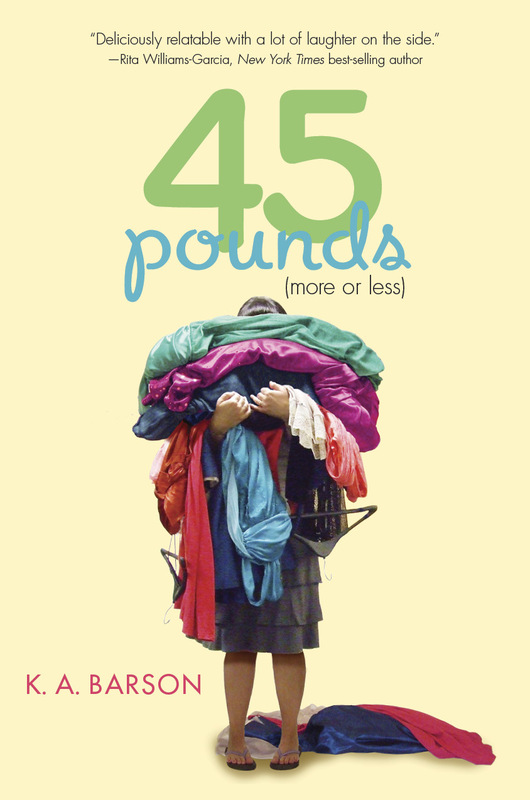 Just one week ago today Kelly Barson’s young adult novel 45 Pounds (More or Less) made its debut. The blogosphere has been buzzing with words of praise from readers ever since. You haven’t read 45 Pounds yet? It’s funny, refreshing and fabulous, just like Kelly. Well, now is your chance to win a FREE, personally autographed copy! –Just leave a comment on this post by 1:45 p.m. (EST) on Sunday, July 21. –The winner will be announced on Sunday evening. You could have your own personalized copy of the hottest debut novel of the summer headed your way soon! Kelly hopped on over to Frog on a Dime earlier this month. Read my interview with Kelly. 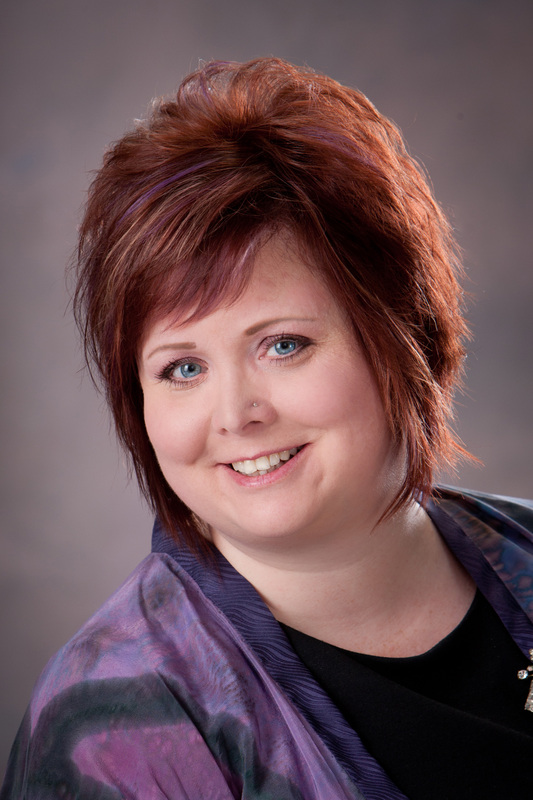 Check out Kelly’s interview with Natalie Aguirre on Literary Rambles too! I’d love to read this book this summer!!! I think it will make me smile, and we all need as many smiles as we can get. Thanks for hosting! 45 Pounds will not only make you smile, it will make you laugh and feel good too. Thank you for entering. Wishing you a smile-filled summer! You’re the WINNER of Frog on a Dime’s “45 Pounds (More or Less)” giveaway! Congratulations and happy reading to you! Please contact me via the Frog on a Dime contact page to let me know how you’d like your copy personalized by author K.A. Barson. I was thrilled to know Kelly even BEFORE she was a published YA author! So excited about her debut. Throwing my hat in the ring (or is it my name in the hat?) to win an autographed copy. 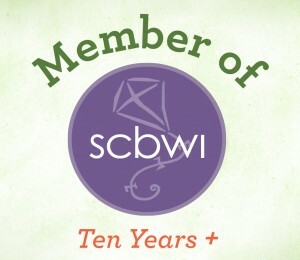 Thanks, Vicky, for sponsoring this and for championing a fellow SCBWI’er. Your blog makes us all very “hoppy” indeed! It is thrilling to see one of our talented and hardworking friends receives the success and recognition she deserves. Thank you for entering the drawing. I wish you good luck! Happy summering to you too! Kelly’s book is an awesome prize! Thanks, Vicky! I would love to have an autographed copy to first read, then share with my 3 daughters. Hey, thanks so much for entering, Danielle. I wish you (and your daughters) good luck! Have a lovely weekend. This sounds like such a fun book! I saw it on the shelf – facing out – at Barnes and Noble yesterday. So cool for a Michigan author debut! Thanks for the giveaway! Isn’t it cool? Kelly is representing Michigan in style! Thank you for entering the giveaway drawing. Good luck to you, Jennifer! Kelly’s book is on my to-read list–so glad to read all the great press about it. Wow. You are overdue for a win, Buffy! Thank you for entering and for your interest in Kelly’s book. I am certain you will enjoy it (whether you win it or purchase it). You may like it even better than the circus! Good luck to you! Not entering because I read this and am giving away an ARC. But just wanted to say how fantastic Kelly’s book is and awesome how you helped start her on her writing path. Hi Natalie. I read your interview with Kelly and loved it. (In fact, I put a link to it in my blog post!) Kelly’s book is fantastic–no surprise. Thank you for helping readers know about her. You always do an excellent, excellent job! I think this book sounds fantastic. Can’t wait to read it. Would love to win it! Right you are, Sarah. It is fantastic. Thank you for entering. I wish you luck! Hey there Tori! Thanks for entering. Good luck to you!